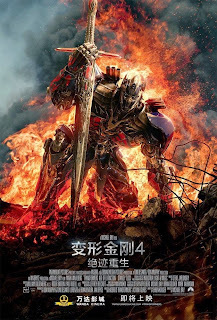 An article from The Hollywood Reporter look at the hidden costs of Transformers: Age of Extinction's success in the China market. The movie ended its three week run (limited by law in China for foreign films) at a record breaking $317 million. On paper that sounds great but it turns out that Paramount might be lucky to recover even 25% of that total ($79.25M). Part of that is because around 50% of the gross is split between the studio and China. Another reason is what sounds like a system designed with graft and payouts in mind. "In China, there are often multiple parties involved [in film projects]," says one executive, citing as an example director Zhang Yimou's upcoming film Coming Home. "There must be 20 different companies involved in the movie, though it's all financed by one company," he adds. "It's incredibly labyrinthian and impossible to understand." After that you have to add litigation to the costs as Paramount has had to deal with various lawsuits as several Chinese partners are attempting to recouping their costs of participating in the movie (basically shooting for free advertising). If the initial lawsuits succeed, I would not be surprised if it opens the floodgates for the rest of their Chinese product placement partners to also sue. 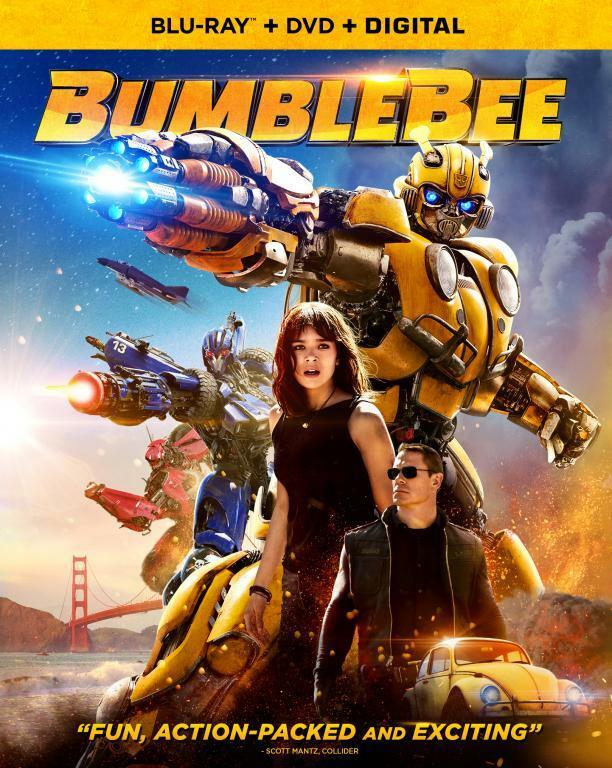 Recouping the box office dollars is apparently so difficult that one of Paramount's partners had to hire 1,200 workers to verify that theaters credited ticket sales properly to Transformers and not some other Chinese movie. In the end it seems like Paramount believes that the trouble is worth it in the long run and likely to repeat the feat with Transformers 5. Especially since current projections indicate that China will replace the United States as the largest movie market in the world by 2017. Still none of the other studios have announced any cooperation agreements for their 2015 slate of movies. I suspect Paramount's difficulties in the country along with the low amount of return on box office sales (compared to rest of world's 50% or more) might have cooled some interest in following in Transformers footsteps. Personally if I ran a studio, I would happily let Paramount pave the road so to speak and learn all the lessons the expensive way. Then happily travel down that same road, apply the hard earned lessons for a more profitable deal. Being first doesn't really matter after all as long as enough money changes hands. For now though, it seems that getting that $79.25M or so in profit wasn't worth it as Paramount might have achieved the same goal and much more by focusing on other countries including the United States (which they virtually ignored outside of TV spots and trailers). Thanks to Feris O. for the link. It don't matter it just went over a billion and that's all your going to hear about. I do hope Bay learned some lessons and should focus more on the states as well as globally. He definitely paid a price here being that it might hit 250 million. 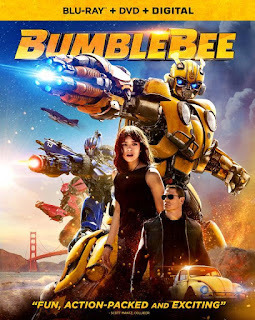 And being a Transformer movie that should easily make a minimum of 300 million that's not too impressive. I felt the marketing was pretty week compared to the previous marketing campaigns for the films. I saw all the big signs and buses in Manhattan but other than that it was some online items and tv spots (most of which I never caught on TV but thats my fault). Out of pure curiosity: can you tell me, please, what other kinds of advertasing a movie are used in the U.S.A.? I want to know what I'm missing. It definitely was week, they slacked. Even the website for AOE was meh! No studios would ever spend $200million on worldwide ads for a movie. 1) 99% of movies have inflated budgets, studios do that to evade taxes and avoid paying percentages to actors,directors and producers; 2) studios fake accounting by adding insanely high ads costs which are just untrue.. the studios keep paying themselves actually. It's all "a trick". Any other business would get busted by FBI for any of this.. but Hollywood studios are untouchables and can do all sort of illegal things.